The Primacy and Reclamation Act of Tennessee, sponsored by state Sen. Ken Yager and Rep. Dennis Powers, just sailed through the General Assembly despite the substantial fiscal note attached. 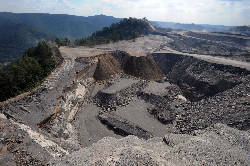 The intent of this legislation is for Tennessee to assume regulatory authority, or "primacy," over coal mining in Tennessee from the federal Office of Surface Mining Reclamation and Enforcement. This legislation weakens oversight of coal mining in our state and threatens the health and safety of our communities, water resources and the environment. The Office of Surface Mining has regulated coal mining in Tennessee under the federal Surface Mining Control and Reclamation Act of 1977 since then-Gov. Lamar Alexander had the previous state mining statutes repealed in 1984. Acquiring primacy in Tennessee would amount to a state subsidy to keep a dying industry on life support. Gov. Haslam, please veto this bill. The bill's sponsors and the Tennessee Mining Association would like us to believe that taking over the coal program would cost the state little to no money. They say federal government funding, fees from mine permit applications and the coal severance tax would pay for the program. The reality is that coal mining has drastically declined in Tennessee and will therefore be unable to provide adequate funding for a new regulatory program. Transferring regulatory authority to the state will do nothing to revive coal mining in Tennessee. Market-wide economic forces are responsible for the decline in coal production seen across Appalachia, and more mines being idled or closed every week. Coal production in Tennessee has plunged 90 percent from its peak of 11 million tons in 1972 to about 0.5 million tons in 2017. Domestic coal consumption fell over the last two years and in 2017 power generation from coal was just 30 percent — the lowest ever recorded. According to the Energy Information Administration, coal exports are expected to decrease in 2018 and 2019. There are only 3 mines actively producing coal in Tennessee today. Supporters of this legislation say mining would increase as soon as the state takes over the program, but the decline of the coal industry in our state is due to a shrinking market for the state's undesirable, high-sulfur coal, not regulatory hurdles. A state program would cost taxpayers a lot of money. It would require hiring expert hydrologists, geologists, and field inspectors to create a new bureaucracy that replicates staff already in place at the federal Office of Surface Mining's Knoxville field office. In addition, the federal office will continue to monitor state compliance. The federal mining act allows states to write state mining regulations that protect public health and safety and the water, air, and environment better than the federal minimum. This legislation, however, would forbid state regulations from protecting our communities more than federal law does now. This is a bad precedent, and the authority of the Tennessee Department of Environment and Conservation to protect our health and safety should not be restricted. This legislation is an attempt to subsidize a failing industry that is being out-competed by natural gas and renewable energy. Instead, our government should focus on finding new ways to diversify the economy in our coalfield communities. Gov. Haslam, please veto this bill. D.J. 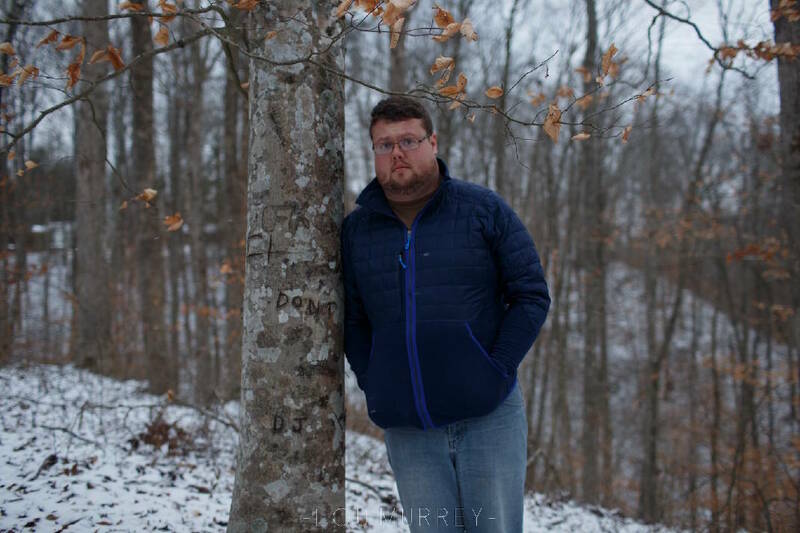 Coker, a resident of Campbell County and a member of SOCM and the Alliance for Appalachia, is a coordinator with the Citizens Water Monitoring Project.